Kokua Realty, LLC is a fully licensed and insured full service property management company. The needs of owners and tenants are skillfully handled by full-time, dedicated Asset Property Managers. To maximize the full potential of each property to the benefit of the owner, Kokua Realty Managers thoroughly analyze the management operations and leasing responsibilities. 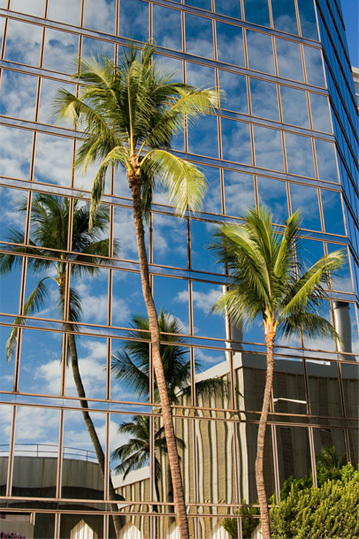 Since 1987, Kokua Realty has managed millions of square feet of commercial and residential properties. Kokua Realty offers in-house service capabilities for managing all commercial assets including retail, industrial, office, multi-family, land and self storage properties. In order to allow property owners to execute the most efficient long-term objectives for value enhancement and asset stabilization, our experienced property management professionals act as asset managers. The Kokua Realty professionals handle all of the financial accounting and record-keeping functions to keep clients well-informed, making the best decisions for common area maintenance, key lease dates, and tenant information. With the goal of getting a client’s property to its peak profitability, the Kokua Realty services are personally coordinated by a single point-of-contact, paying attention to every detail. Kokua Realty provides monthly detailed accounting reporting in order to help clients make the best decisions for their assets, serving as the basis for recommendations, reducing operating expenses, increasing revenues and anticipating potential future challenges.